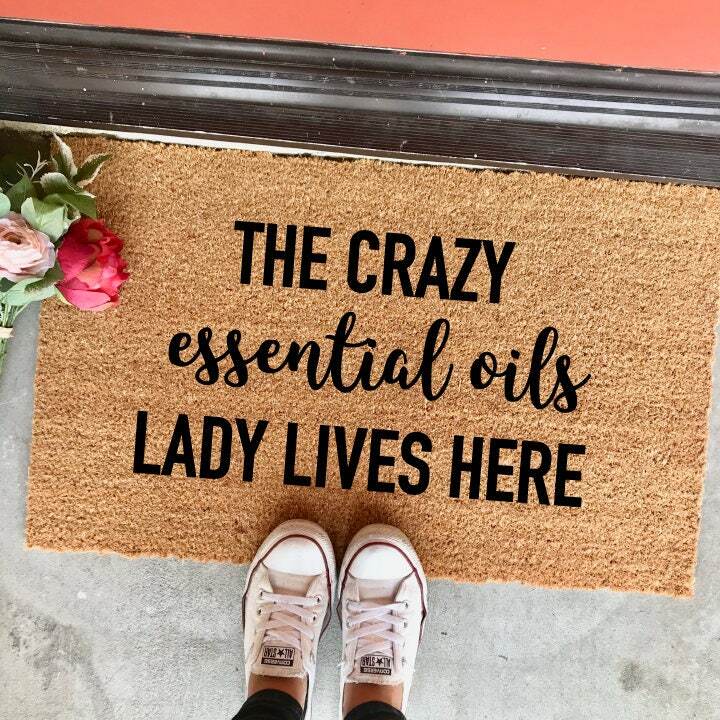 Just in case you haven't told the whole world yet about your passion for essential oils...now your doormat can too! Warn 'em before they enter your house that you're going to be silently accessing all of their oil needs. 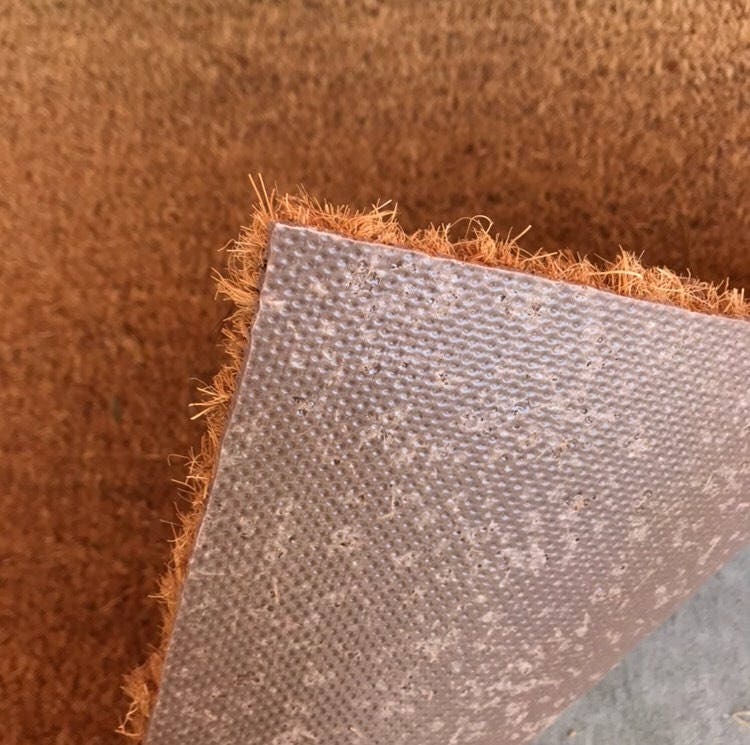 If you like this mat, then check out this mat too! I am getting lots of laughs over my welcome mat. Thank you, it is GREAT! Love this so much! Thank you! !